The Afrikan Student Union at UCLA currently exists to promote, protect and serve the social, educational, and political interests of people of Afrikan descent. On Tuesday, February 4th, ASU Administrative Staff introduced a resolution to UCLA’s Undergraduate Student Association Council (USAC) urging it, the UCLA Foundation, and the UC Regents to divest from corporations that have investments in the two major private prison companies, CCA and GEO Group. As Black intellectuals and activists, it is important to recognize the context in which we are functioning. The UC has the largest endowment in the world. If we know, through public information on the UC Regents, that the UC is investing in corporations such as Wells Fargo, Vanguard Group, Blackrock Fund Advisors, Bank of America, Morgan Stanley, Invesco Finance LTD, and JP Morgan Chase, which contribute to the privatization of prisons and in turn, the enslavement of black, brown and other oppressed communities, it is our collective responsibility to challenge this reality. Louisiana is the prison capital of the world, meaning it incarcerates more prisoners than any other state in America and any other country. The Louisiana State Penitentiary at Angola is one of the largest and most notorious maximum security prisons in the country, which works as an agricultural complex that utilizes cheap prisoner labor (wages range between four cents and 20 cents per hour) for traditional agriculture production and light industry. The penitentiary occupies 18,000 acres of land that was once a 19th century plantation–the Angola Plantation–named after the area in Africa that supplied most of the plantation’s slave labor. Thus, how can anyone say that the current imprisonment of our people is not eerily and disturbingly similar to the chattel slavery our ancestors endured? More Black men are under correctional control today than were enslaved in 1850. Moreover, Black women are the fastest growing segment of the juvenile justice population and the criminal justice system. The question, we should be asking ourselves is: are Black people inherently criminal? For the aforementioned statistics to be justified that is what society would intend for us to believe. However, as former Chair of the Black Panther Party, Elaine Brown asserts, it is important to be “ruthless in your analysis.” CCA and GEO have massive political lobbying power, which has set the stage for black and brown prisoners to become free laborers while incarcerated. 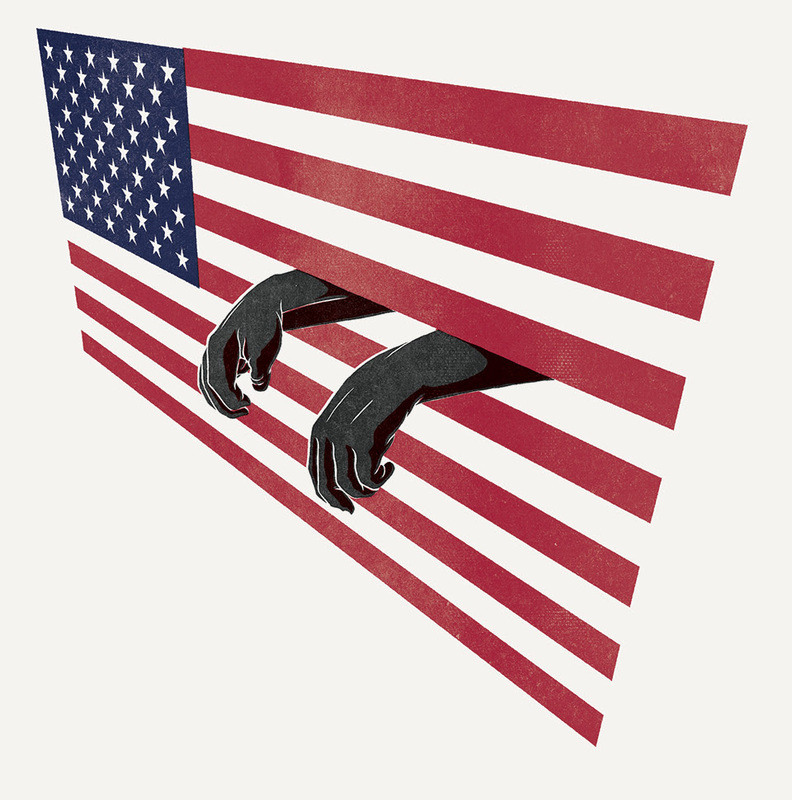 In the 1990s, CCA and GEO Group successfully lobbied for mandatory minimums, three-strikes and drug laws, which have contributed to the incarceration of millions of black, brown, and other, oppressed communities. In fact, CCA and GEO worked with Congress to effectively lobby for the 1995 Prison Industry Act, which was promoted by ALEC, and turned prisoners into laborers. Moreover, one would realize through research that most black and brown prisoners are imprisoned due to non-violent drug offenses. We are facing an endemic problem in this country, and that is the perpetual marginalization and criminalization of Black people. And, instead of addressing the root causes of these problems, the United States is allowing for generations of Black Americans to remain broken and disillusioned. Fortunately, the UCLA Undergraduate Student Association Council (USAC) voted unanimously in support of the resolution; however, work still needs to and will be done to achieve our goal, which is liberation of all Afrikan people.